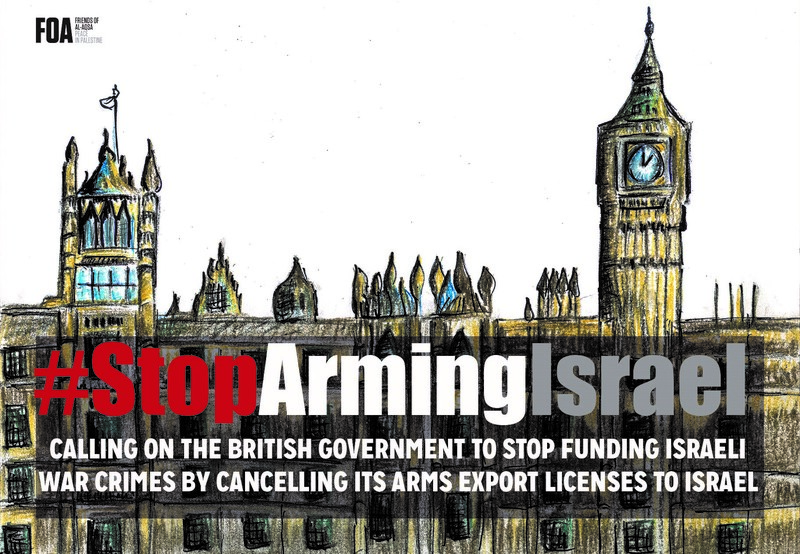 The British government must stop funding Israeli war crimes by cancelling its arms export licenses to Israel. 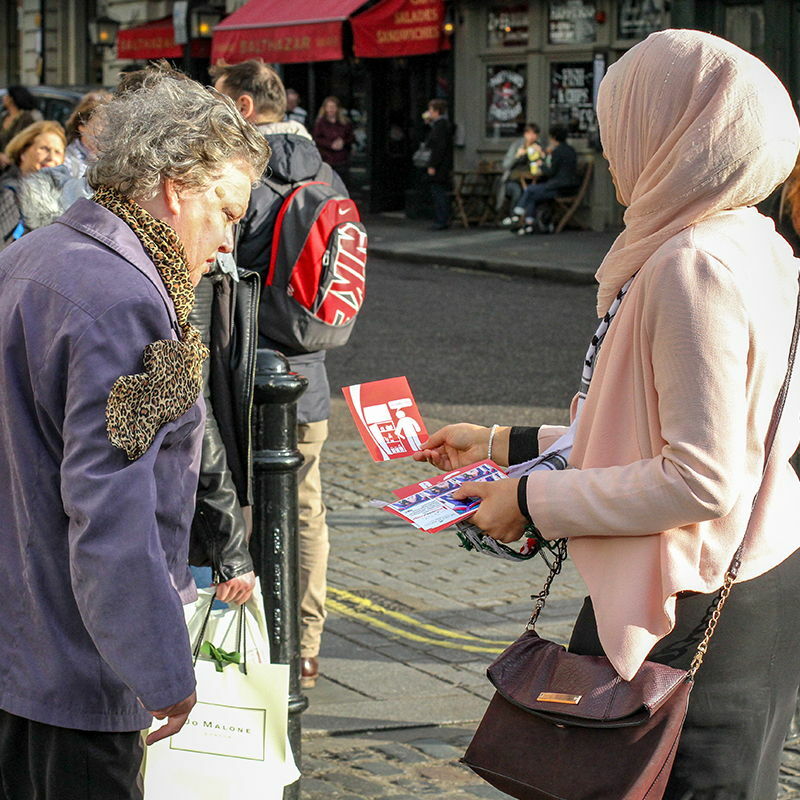 I am writing to you to express my deep concern at the role the British arms industry is playing in fuelling the Israel-Palestine conflict and to call on the government to cancel all arms export licenses to Israel. The UK government has approved over £490 million worth of arms exports to Israel since 2014, including components for sniper rifles, grenade launchers and armed drones similar to those used against unarmed Palestinians this year. It has also included a swathe of larger weapons including F-35 Jets - which have been used in numerous bombing campaigns over Gaza. The United Kingdom’s government rightly emphasises human rights on the world stage, yet the insufficient oversight of UK arms sales is fuelling violations of international law and directly contributing to the suffering of the Palestinian people. If the government is to live up to its own words it must implement a comprehensive and immediate ban on arms sales to Israel, rather than simply standing by while innocent people are killed by weapons produced in the UK. How much money has UK licenses provided Israel with in arms? According to figures from the Campaign Against Arms Trade (CAAT) the UK arms to Israel export was valued at £119 million between 2013 and 2016. What do UK military exports / licenses to Israel include? 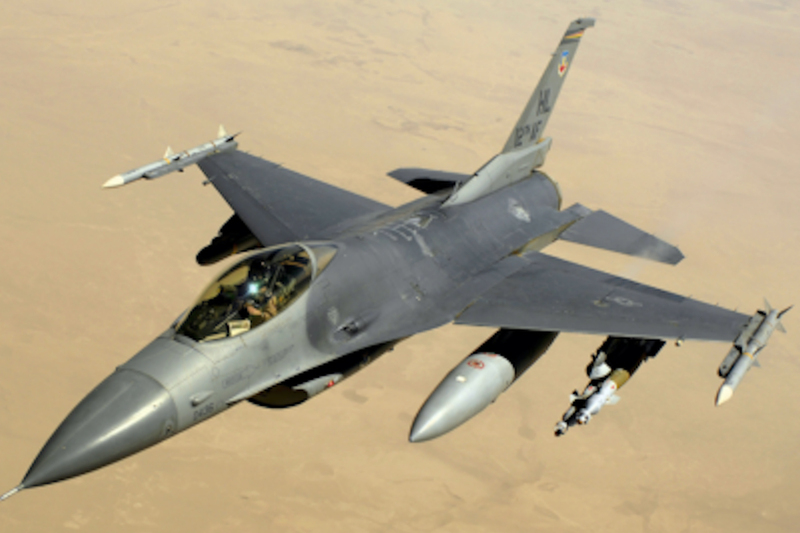 Military exports to Israel in 2016 included electronic warfare equipment such as missiles, with almost half the total spent was used on military aircraft, missiles, and radars and other control equipment. These controls assist in targeting missiles into Gaza, where on top of these military assaults, there is an ongoing humanitarian crisis. 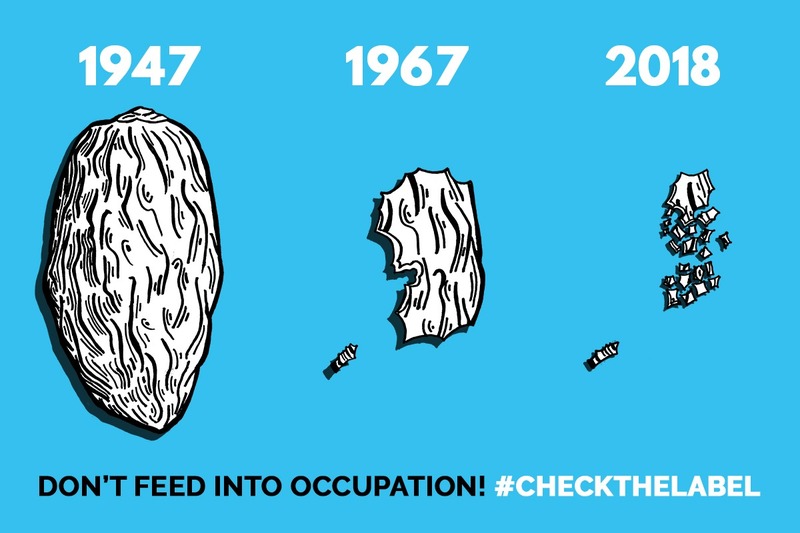 What is the impact on Palestinians? These weapons have caused over 39,512 injuries and 2,623 deaths of Palestinians in the last 3 years. 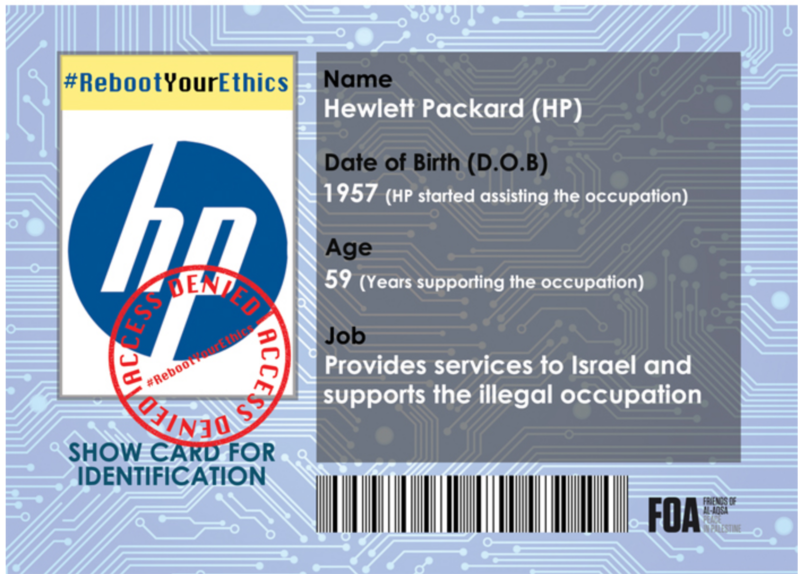 They have also permitted the systematic oppression of the Palestinians in their use by the Israeli military and police forces, who use these weapons violently towards Palestinians at checkpoints, on illegal house raids and in the prison system.